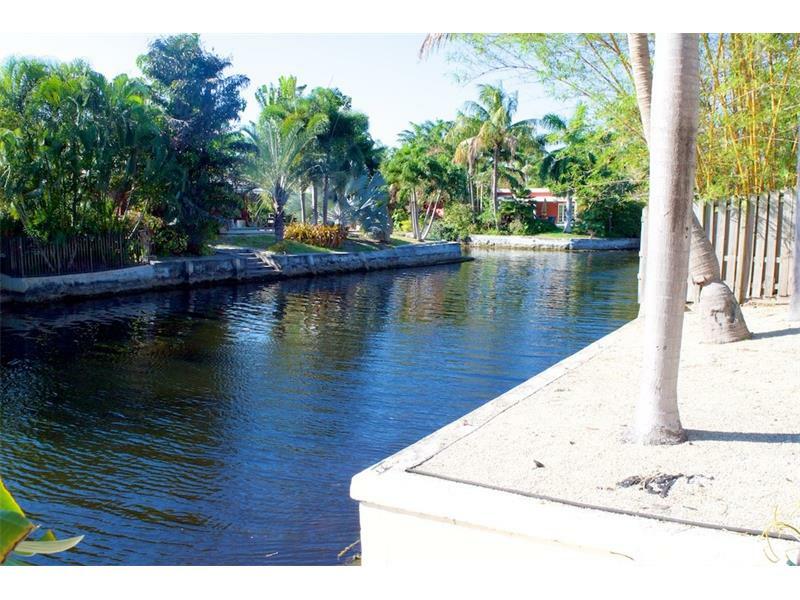 Dale Palmer & Associates would like to provide active listings from our local MLS system of Coral Heights, Coral Woods and Coral Terrace Homes for sale in the city of Oakland Park, Florida. 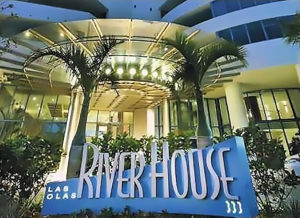 Active Coral Heights Homes for sale. Closed sales in the last six months in The Corals. This beautiful neighborhood is where I live and consists of 3 areas referred to as “The Corals”. Most people know the area as Coral Heights located just north of Oakland Park Blvd and just west of US1 (Federal Highway) and east of Dixie Highway. Coral Heights homes range in price from the high $250,000’s into the $600-$700,000’s for some of the waterfront homes. The waterfront homes in Coral Heights, Coral Woods and Coral Terrace have low fixed bridges allowing you to have a canoe or kayak. Call Dale Palmer & Associates at 954-895-8999 or contact-dale. Dale Palmer Group announces a new listing in the beautiful city of Oakland Park. 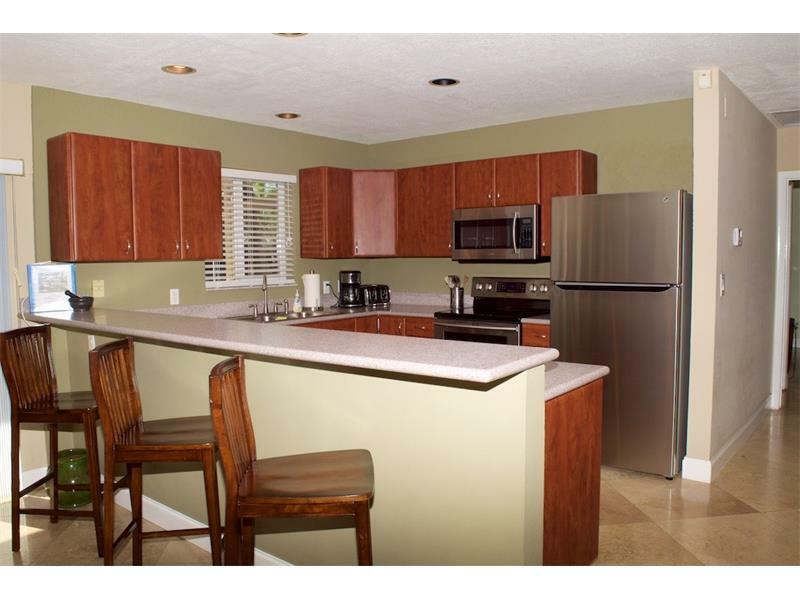 This Oakland Park home for sale has 2 bedrooms and 2.5 bathrooms and is priced at $225,000. This home has many windows that bring in natural light, giving this Oakland Park home a bright and energizing ambiance. An enclosed front porch makes a wonderful entryway, and the gourmet kitchen with bar is ideal for entertaining guests. 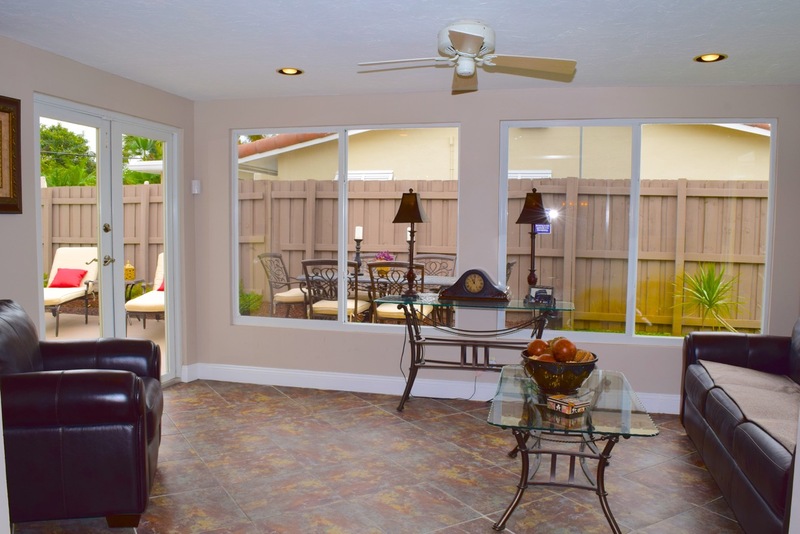 The screened-in back porch and fenced yard give privacy and make it easy to enjoy the outdoors. This Oakland Park home for sale is located along the corridors of 6th Avenue and 56th Street, with easy access to I-95. Popular shopping plazas are only minutes away from this updated home. Just a short drive away is Oakland Park’s Culinary Arts District, a hub of nightlife and community events. Within walking distance are North Andrews Garden Elementary School and Northeast High School. Fort Lauderdale Condos – Dale Palmer Group announces a new listing in the luxurious Las Olas River House Condominium. On the 26th floor, this 2 bedroom, 2 bathroom unit offers fantastic city and ocean views from floor-to-ceiling windows and east-facing balcony. This Fort Lauderdale condo is priced at $679,000. A split floor plan, gourmet kitchen, and semi-private elevator make this unit ideal for living and entertaining. 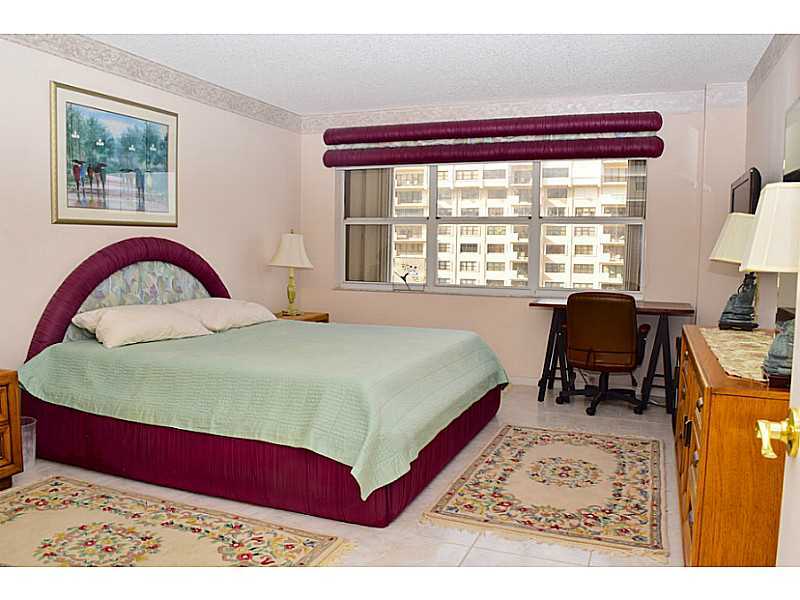 This pet-friendly condo is located along the Las Olas Riverwalk in downtown Fort Lauderdale. Real estate along the Riverwalk has easy access to the area’s beautiful waterfront views and the popular walking routes along the Tarpon River. The renowned shopping, restaurants, and nightlife of Las Olas Boulevard and the Arts & Entertainment District are within walking distance. The Las Olas River House Condominium offers amenities including resort-style pool with cabanas, putting greens, library, fitness center, and private party room. Dale Palmer Group announces a new listing in the chic city of Boca Raton. 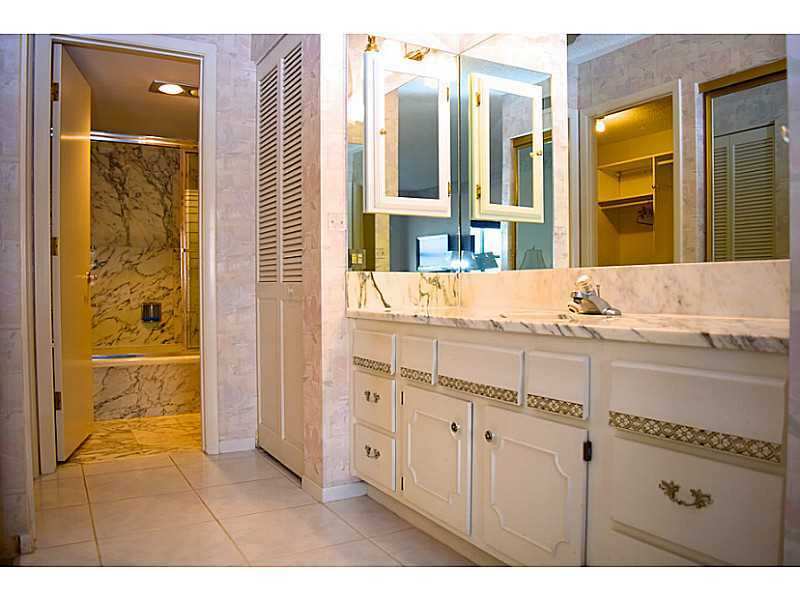 This 3 bedroom, 2 bathroom home with a pool is nestled between the Boca Raton Resort and the Mizner Trail Golf Club. On a beautiful corner lot, this Boca Raton real estate is just a short walk from Addison Mizner Elementary School. This Boca pool home has an open floor plan with refreshing views of the outdoor lounge area and screened-in pool. Large windows let in lots of natural light to showcase the well-appointed updates throughout the home. Boca Raton is located between West Palm Beach and Pompano Beach, and real estate ownership in Boca is desirable due to all of the jobs, great schools, shopping, dining and waterfront real estate. Boca Raton is known for its affluent social community and high income demographic. Boca Raton real estate has beaches along its eastern shore, notably Red Reef Park and South Inlet Park, where snorkeling from the shore can bring a visitor to a living reef without the expense of renting a boat. Nearby is Gumbo Limbo Nature Center, Morikami Museum and Japanese Gardens, and popular Mizner Park with its many shops, restaurants, and lounges. 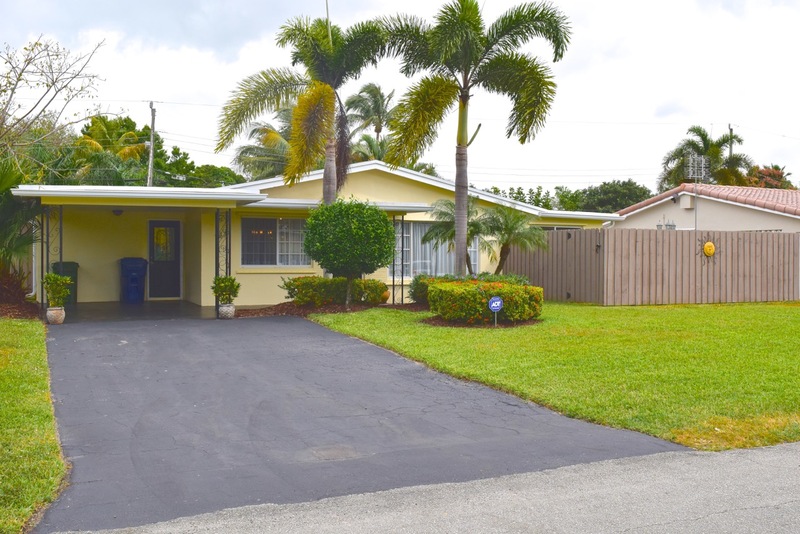 Dale Palmer Group announces a new listing in the beautiful city of Miramar. 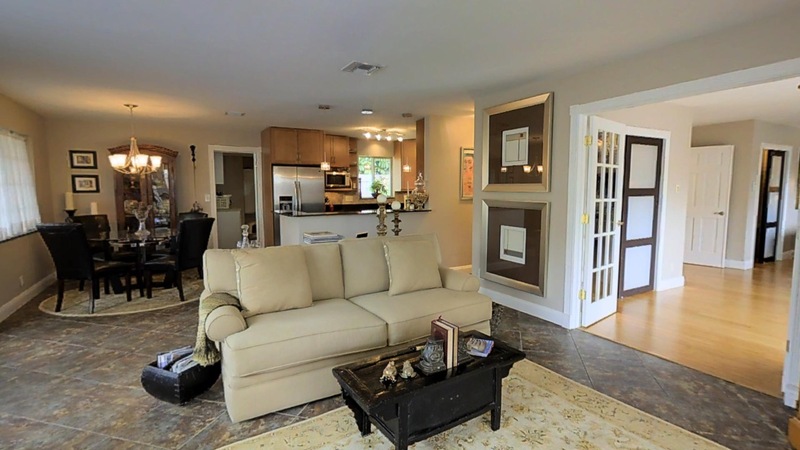 This 3 bedroom, 2 bath home is spacious with over 1,400 sq. ft. of living area. The large family room offers refreshing views of the pool, and there is a separate pool room with an additional bathroom and extra storage. Miramar is located in Broward County and is bordered by Pembroke Pines to the north, Hallandale Beach and Hollywood to the east, and Miami-Dade to the south. Dale Palmer Group would like to announce a new listing in Downtown Miami. 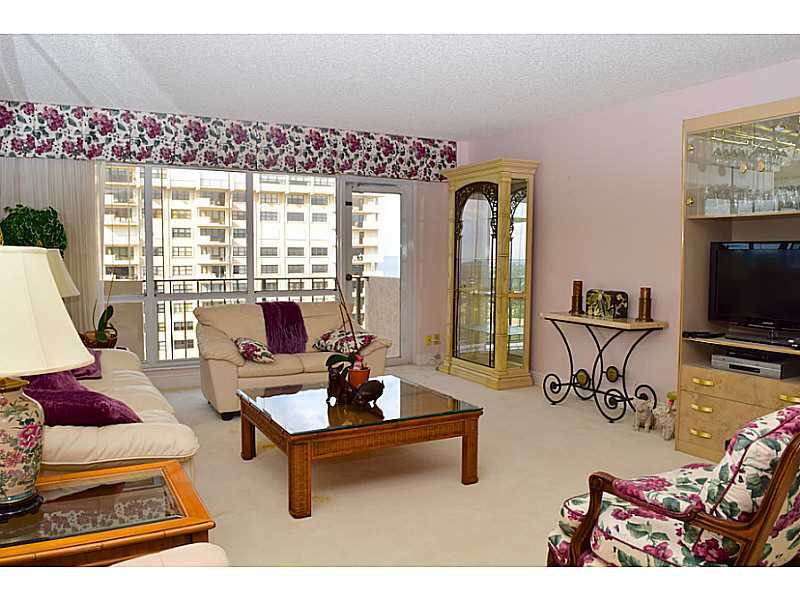 This beautiful 2 bedroom, 2 bathroom Miami condo for sale is located in the heart of Brickell. With almost 1,500 sq.ft., this is the largest unit in The Sail building. Gorgeous porcelain tile floors are throughout the condo, and the modern European kitchen boasts stainless steel appliances. The spacious balcony offers pristine views of the ocean. 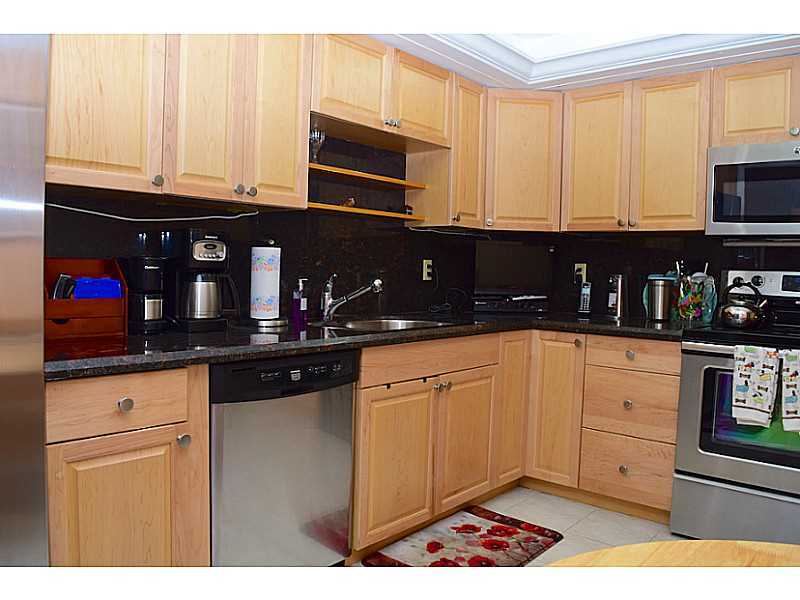 Two parking spaces are reserved for this unit, and the monthly maintenance fee is one of the lowest in Brickell. Located in Downtown Miami, the Brickell neighborhood is just north of Coconut Grove and just east of South Beach. This ritzy area is known for a bustling daytime commerce and is South Florida’s anchoring financial district. In this Downtown Miami location, nightlife is full and fun with attractive restaurants and lounges. With stations throughout Brickell, the easily accessible Metrorail system simplifies city-wide public transportation. Brickell is promoted as a pedestrian- and bike-friendly area, with tree-lined sidewalks and numerous bicycle lanes & routes. Dale Palmer Group would like to present a new listing for sale in the beautiful city of Oakland Park. 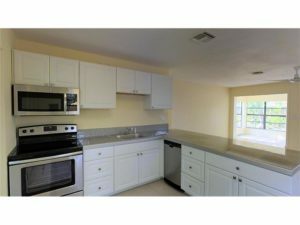 This Oakland Park home for sale has 4 bedrooms, 2 baths and is priced at $489,000 and is in the beautiful neighborhood of Coral Heights. 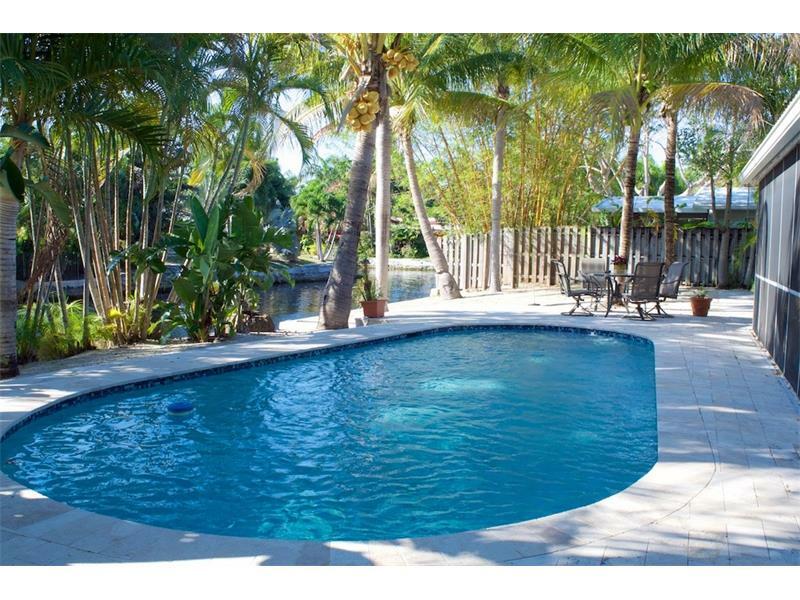 The Oakland Park home for sale is located in the perfect spot for anyone looking for a little Florida magic. Oakland Park is nestled in Broward County and offers a plethora of exciting and unique activities that appeal to tourists and residents alike. If it’s an appetizing meal you want, you’re never too far away from the perfect restaurant. Pizza, burgers, and spicy Thai snacks are easy to get for anyone in an Oakland Park home. Get a good workout at the gym, pick up some fresh groceries, or grab a few toys for man’s best friend. Whether you stay home or venture out into the community, there is always a friendly face (or a delightful view) nearby. This waterfront Oakland Park home for sale sits in the Coral Heights neighborhood and provides an open floor plan suitable for large and busy families. It has impact windows and doors and a screened porch great for afternoon reading sessions. The sewer lines under the home were replaced in 2014. A view of the pool is available in the living area, kitchen, and master bedroom. A sizable walk-in closet in the master bedroom ensures there will always be plenty of space for your fashionable belongings. With so many features in this home for sale in Oakland Park – Coral Heights, why would you live anywhere else? 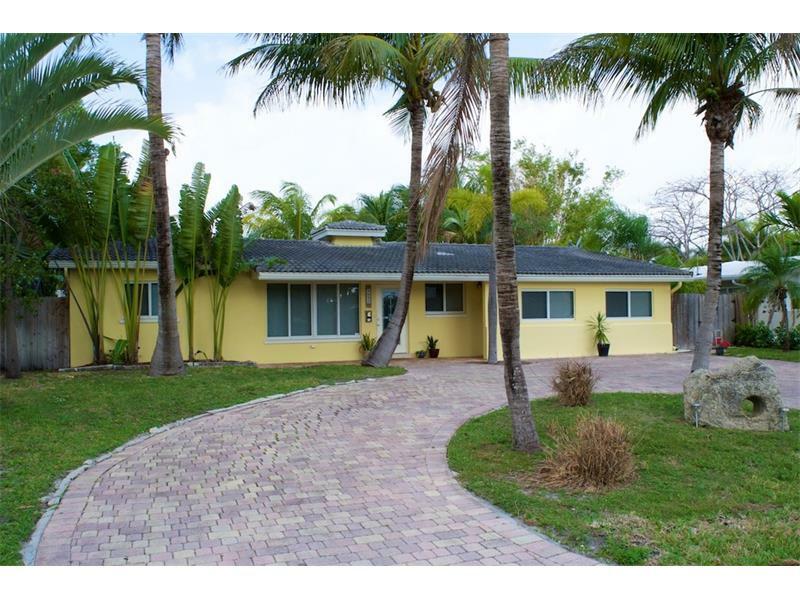 Dale Palmer Group would like to announce a new listing in the beautiful island city of Wilton Manors. 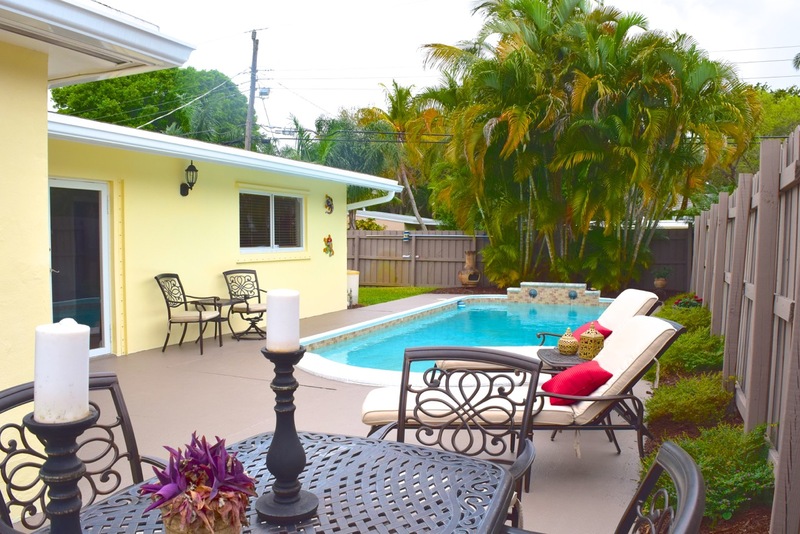 This Wilton Manors home is located in the west Wilton Manors neighborhood. The city of Wilton Manors is an island city located just North of downtown Fort Lauderdale and South of the city of Oakland Park. The main downtown walking district of Wilton Drive is what brings buyers to this city with quaint shops, restaurants and nightlife. It’s just small enough for people seeking a close community and just big enough to supply excitement and adventure under a balmy Florida sky. Wilton Manors prides itself in its picturesque public parks, colorful residents, and goals for a greener tomorrow. Foodies can dine on flavorful Cuban dishes or try a plate of sushi on a Friday afternoon. Richardson Historic Park and Nature Preserve boasts lovely nature trails and curious wildlife sure to fascinate visitors both young and old. You can even go kayaking! With so much to see and do in Wilton Manors at any one time, there is never a dull moment. This Wilton Manors home for sale in the west Wilton Manors neighborhood has 2 bedrooms and 2 baths. Those seeking a refreshing respite after a long day need only step into the backyard and take a dip in a pool that stuns from all sides. A large laundry room leaves plenty of wiggle space for big or busy families. The extra-large master bedroom is equipped with French doors that provide a captivating view of the surrounding area. The kitchen and bathrooms have been updated to meet modern expectations and ensure a comfortable standard of living. 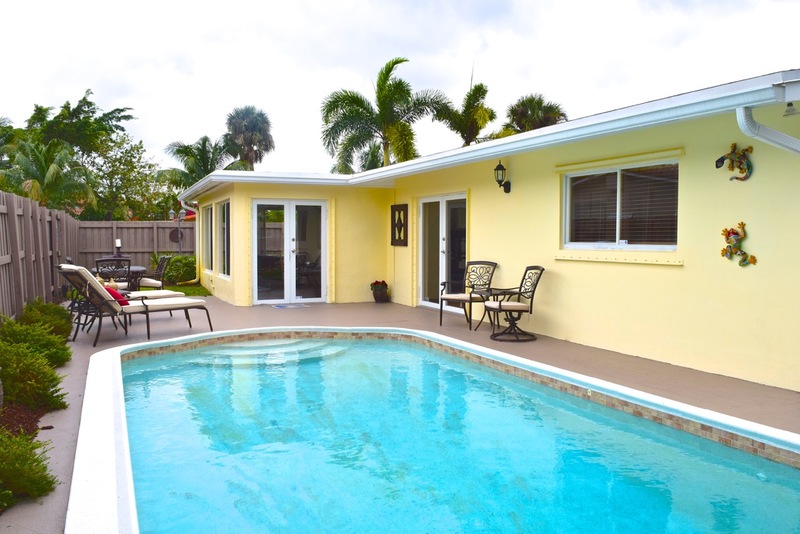 Beautiful tile floors and new gutters are the finishing touches that make this Wilton Manors home irresistible. This property is offered for sale by agent Dale Palmer. Dale Palmer Group would like to present a new listing for sale in the beautiful Sea Ranch Club. 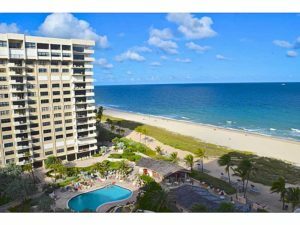 This Lauderdale by the Sea oceanfront condo for sale has 2 bedrooms, 2 baths and is priced at $449,000. Sea Ranch Club is located in the sunlit town known as Lauderdale by the Sea. Not many places can boast amazing surroundings that work for families and single adults alike. Whether you want to relax on the warm sand or take a dip in the ocean waves, you’re only a short walk from the beach. People with an aversion to water need not worry. There are plenty of adventures to be had away from the shore. Sample a tasty burger, make friends at any one of several local resorts, or perfect your swing at the Coral Ridge Country Club. If you can dream it, you can do it. 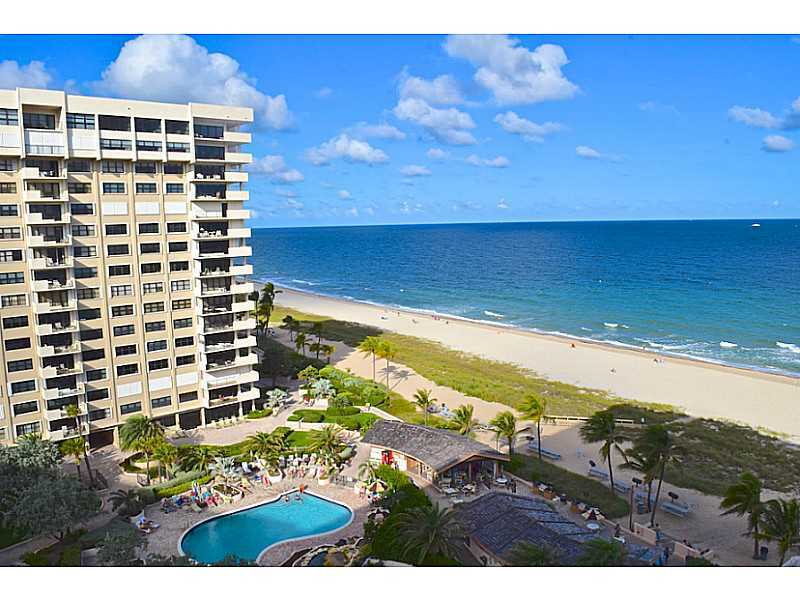 This oceanfront Lauderdale by the Sea condo offers wonderful views sure to calm you at the end of a long day. In the mood for a snack? 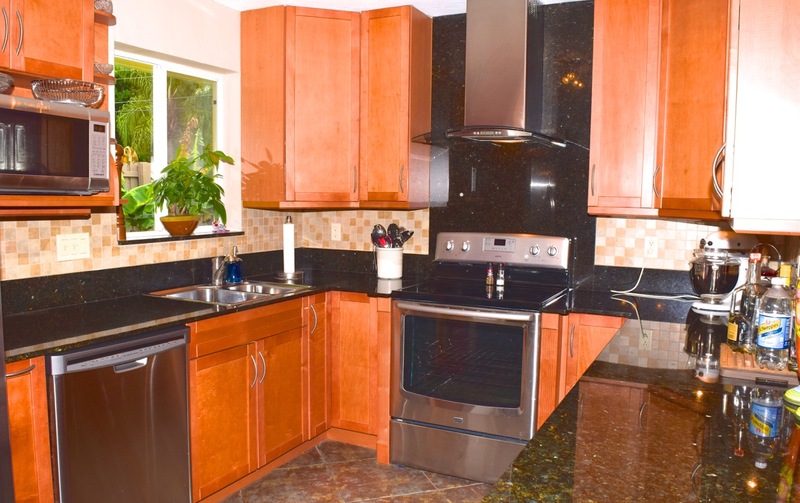 Check out the updated kitchen with granite counters that give you plenty of space for whipping up a special dish. This oceanfront condo has a washer and dryer in the unit, saving you a tedious and time-consuming trip to the laundromat. Tennis courts, a pool, and other resort-style perks make this Lauderdale by the Sea property one you don’t want to miss. No more than two pets are allowed in this condo. They must not exceed 20 pounds each. As always, another great listing from agent Dale Palmer.